Reading bedtime stories to our children at night might be one of the utter most enjoyable things about being a parent. There is something about that quiet time at the end of each day that just feels so utterly lovely – and important. I was read to every night as a child, and so when I had children myself, it felt like a very sweet and enjoyable tradition to carry on. And having talked about this with many mum-friends, one I think stays strong in many households. But according to a recent survey, the childhood tradition of a bedtime story is in serious peril, as experts warn parents are too busy to read to their children at the end of the working day, or that they stop reading to them at too young an age. 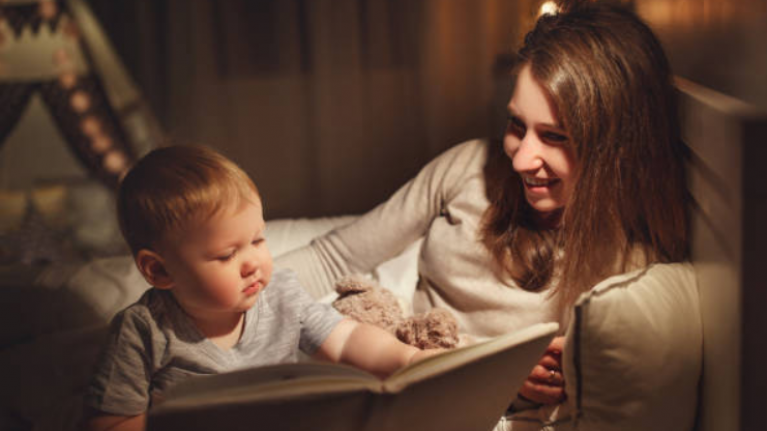 A recent survey, by YouGov for the children’s publisher Scholastic revealed last week that many parents stop reading to their children when they become independent readers, even if the child isn’t ready to lose their bedtime story. 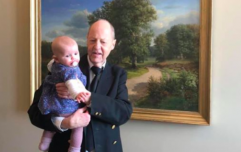 In fact, the newspaper also revealed that one-in-five of the parents surveyed stopped reading aloud to their children before the age of nine, and almost a third of children aged six-to-11 years old whose parents had stopped reading aloud to them wanted them to carry on. Author Frank Cottrell Boyce, who won the 2004 Carnegie medal for his first children’s book, Millions, was dismayed by the findings. 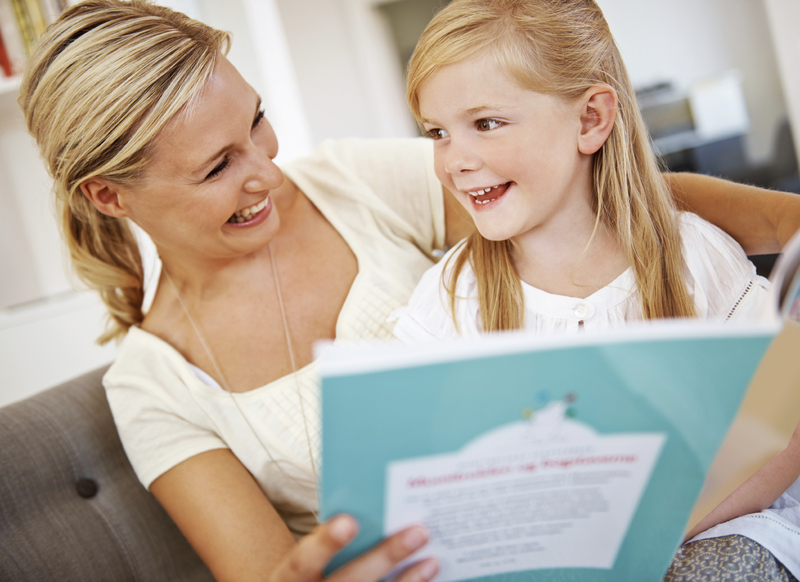 “The joy of a bedtime story is the key to developing a love of reading in children." He was worried about children's first experience with reading will to a larger degree now come when they start school. Lack of time due to a long commute or overtime in work are major factors parents claim are eating into bedtime and therefor story-time. A study by TomTom from February of this year upheld this, with 34 percent of parents with children aged one to ten admitting they never read a bedtime story. 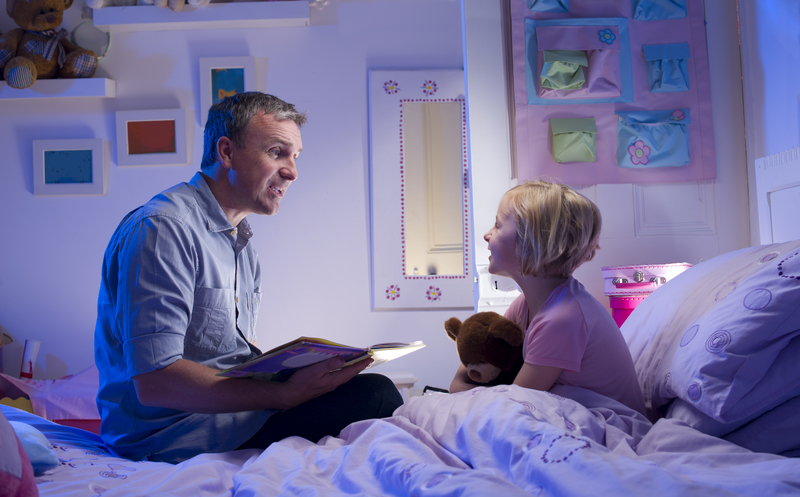 Many experts believe TVs in bedrooms, as well as tablets and smartphones, are to blame for the decline in bedtime stories being read too.